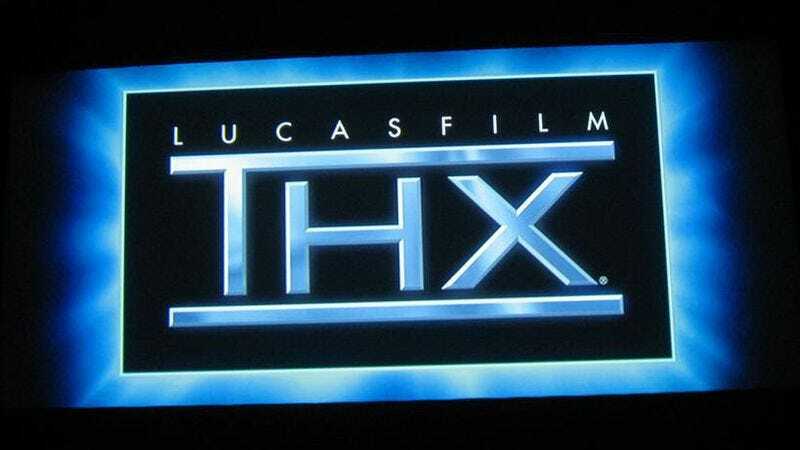 THX’s “Deep Note,” the sound played before every movie that uses George Lucas’ ubiquitous audio system, is finally getting its story told. Less a composition than a computer program, the Deep Note was created by James Moorer, who worked in Lucasfilm’s 1980s Computer Division — a branch of the company that grew into both THX and Pixar. As Lucasfilm prepared to debut their new audio system with Return Of The Jedi, Moorer was charged with creating a sound that “comes out of nowhere and gets really, really big.” To that end, Moorer convinced Lucas to give him some time on the company’s Audio Signal Processor (ASP) mainframe. Although your present-day phone probably has several times the processing power of that ASP machine, it was state-of-the-art at the time, and it had been used to mix audio for Jedi and Indiana Jones And The Temple Of Doom. Moorer wrote a 20,000-line computer program that randomly made different sounds every time it was run. He played back numerous sounds until ASP produced the now-familiar crescendo. For the full story, including The Simpsons’ inevitable parody of the sound, follow the link above.